First published in 1968, the book focuses on the desert and can be compared with the hot outback of Yalgoo. The book talks about the commute and the living of a desert, just like Yalgoo. The commute and land of Yalgoo is a hot desert where rain is hard to come by. The ground is hot and the sky is hot. Water Consumption: The shire of Yalgoo has an army of Water tanks that consume the rain and murky waters and turns them into drinkable water. This makes it able to consume. 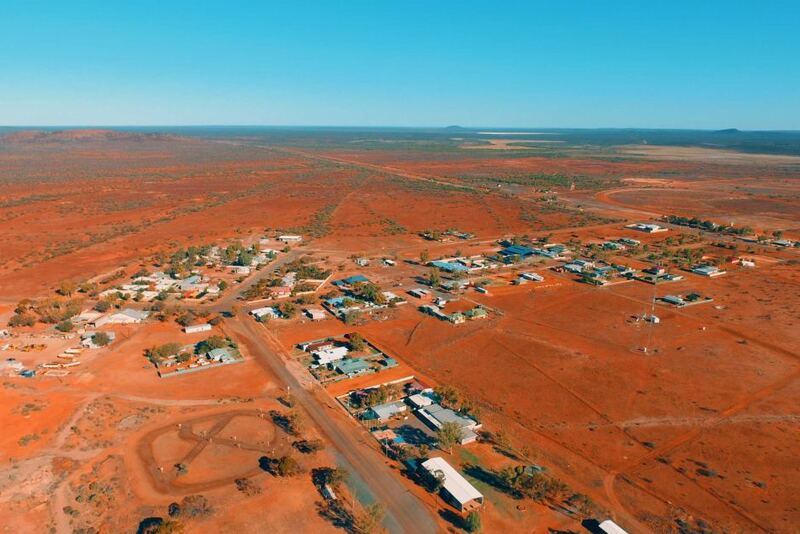 Uses of Land for Food Production: Yalgoo has a cast of surrounding outback farms that help support the community. In the farms they create food and have a collection of Western Australian Wildflowers.